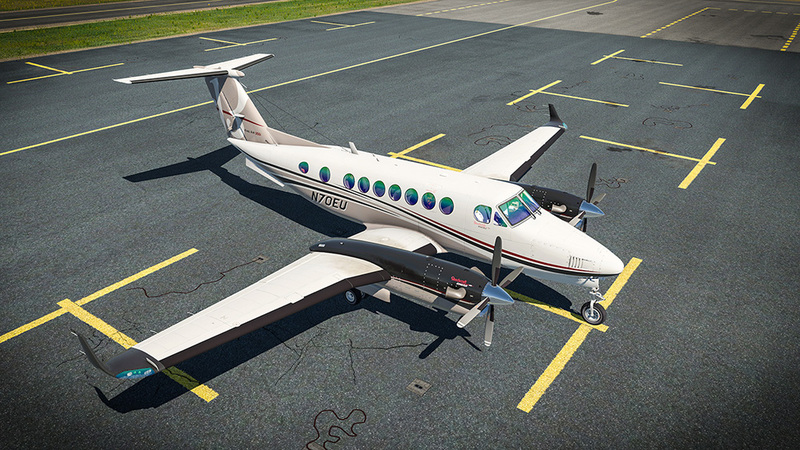 Product information "King Air 350"
King Air 350 was introduced to the market in 1984, at the time under name “Super King Air 300”. It was created based on the Model 200. The new model 300 had a modified airframe and more powerful engines with redesigned cowlings. 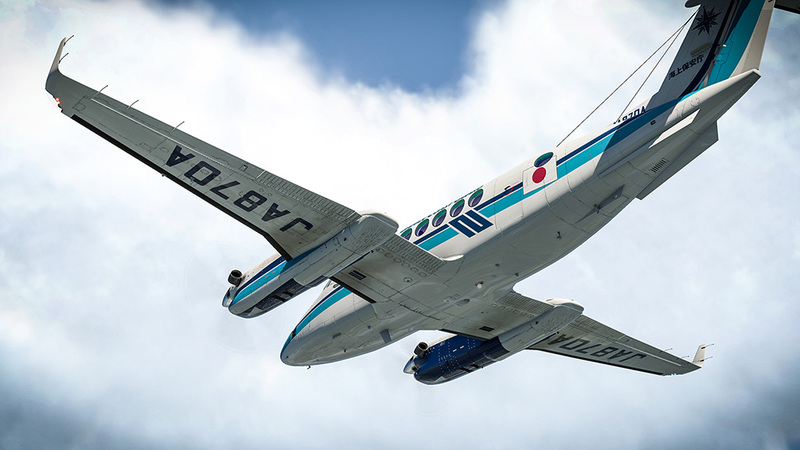 Later on Beechcraft started modifying the 300 Model by stretching the fuselage by close to three feet, two cabin windows on each side were added, and also famous winglets. 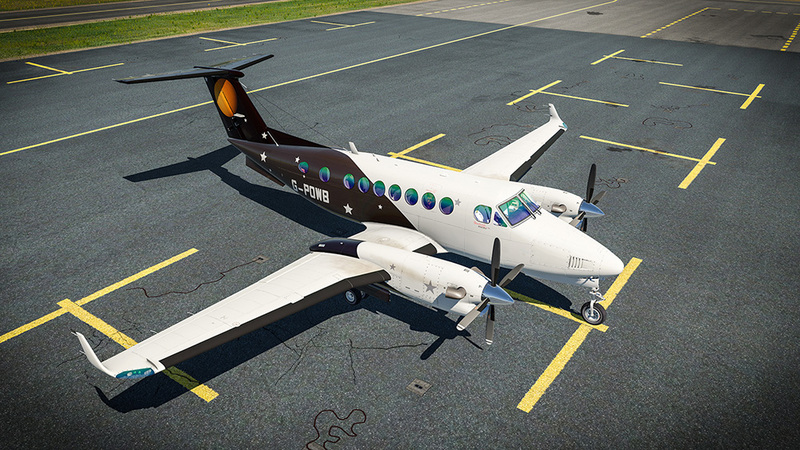 This type was introduced in 1990 and is now known as King Air 350. Besides the changes to the fuselage the 350 was given a higher MTOW of 15,000 lb. 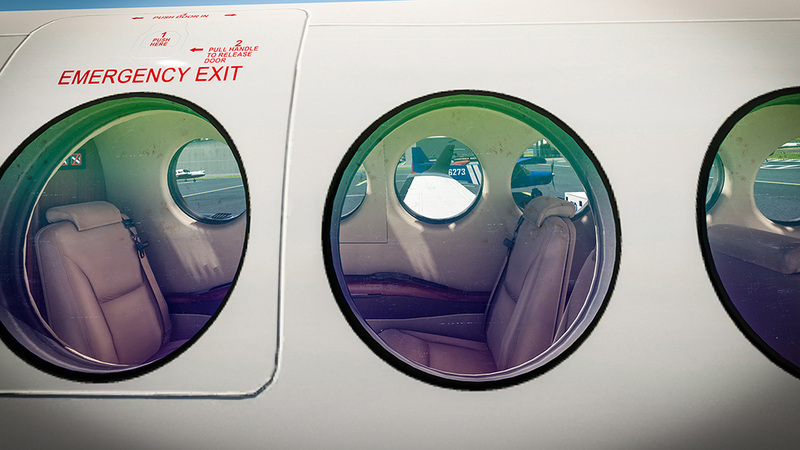 From1998 Beechcraft implemented the UltraQuiet active noise canceling system as standard on all King Air 350s. 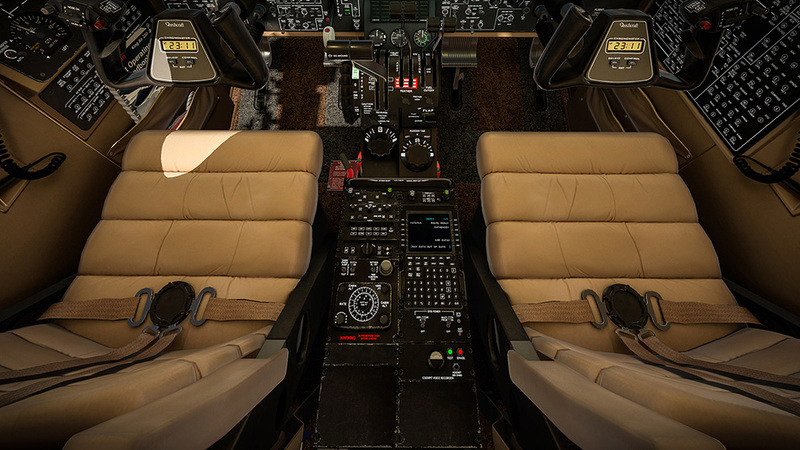 In 2003, the 350 avionics were upgraded. Nevertheless our model represents the type just before 2003. 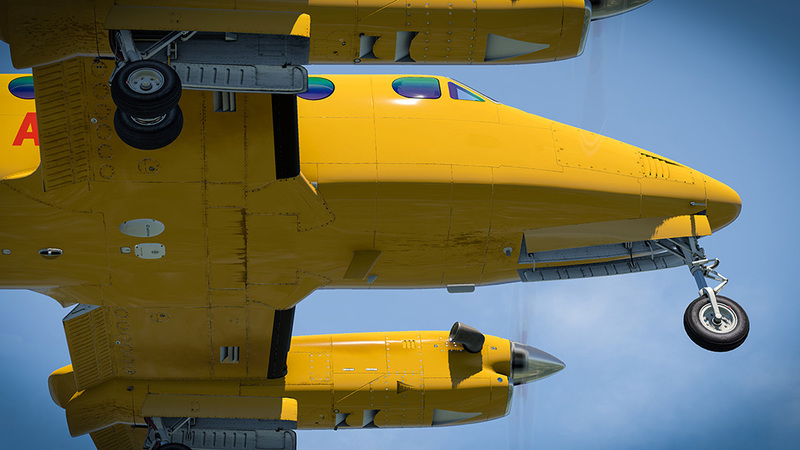 The decision was taken based on subjective esthetics aspects - we just love living and breathing analog aircraft. 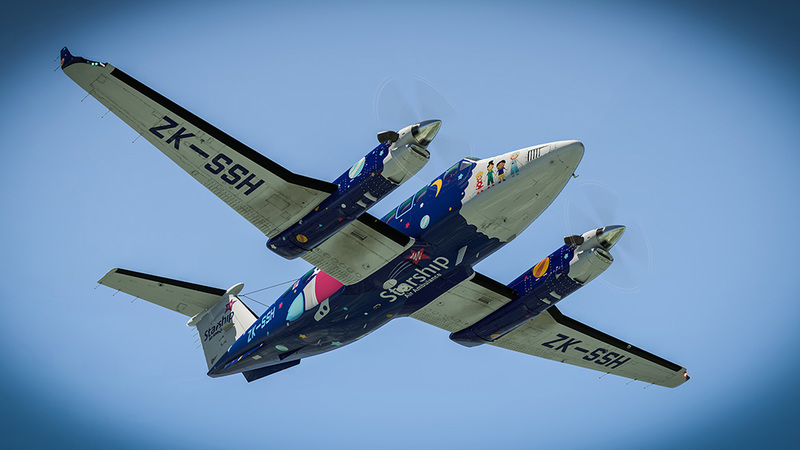 The Beast is equipped with two PT6A-60A engines, producing each 1,050 SHP up to 25.000 feet. It has a normal cruise speed of 311 knots, a range of 1,550 nautical miles, a climb rate of 2,700 feet per minute, and requires 3,217 feet of runway to takeoff and 3,161 to land. 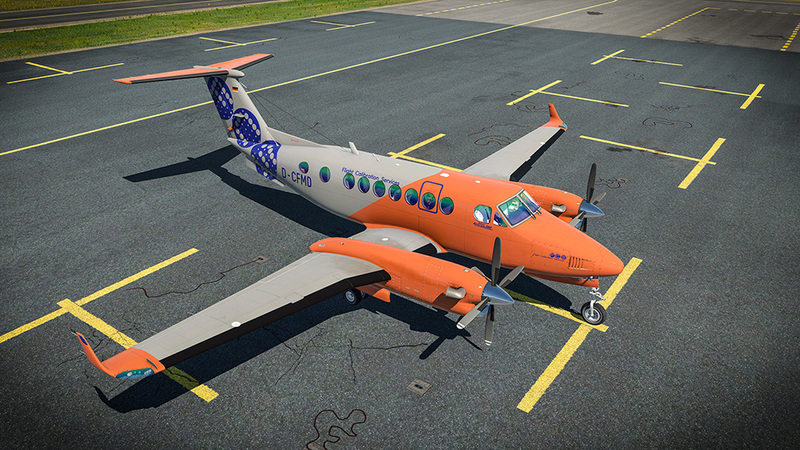 It is a STUDY SIM level aircraft. But you don’t have to be intimidated by the complexity of the systems - You are always just one click from the sky. If you are a deep learner and enthusiast you can plunge yourself and study the complicated systems in detail. All this is possible down to our super friendly interface logic. 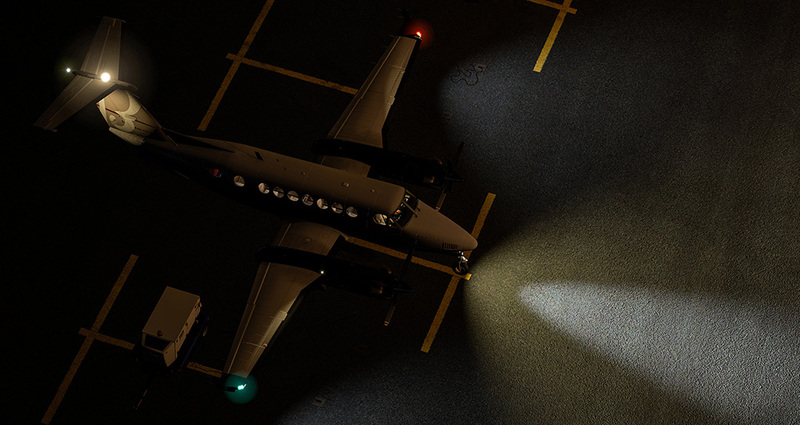 Stopping the aircraft, starting the engines, it was never easier. 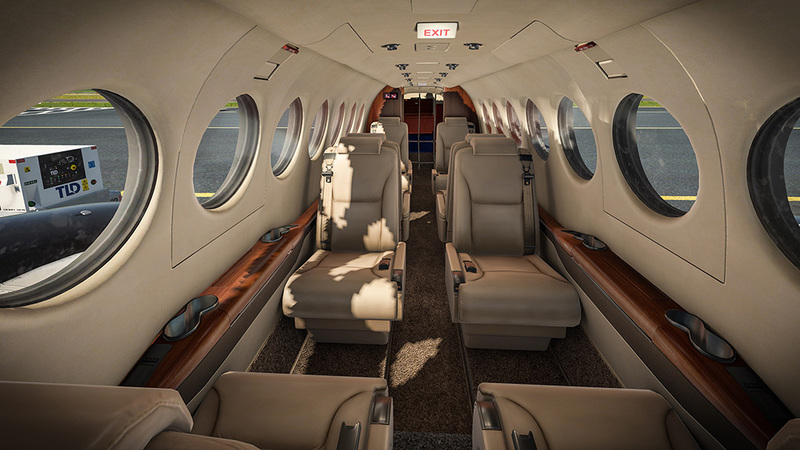 But if you like a specific state of the aircraft you can choose for example the Before Taxi state or Save and Load your own state. What you need is always reachable quickly. Main Menu appears on the left side when you are close to the left edge. Camera Views appears in the left Bottom Corner when you are there. 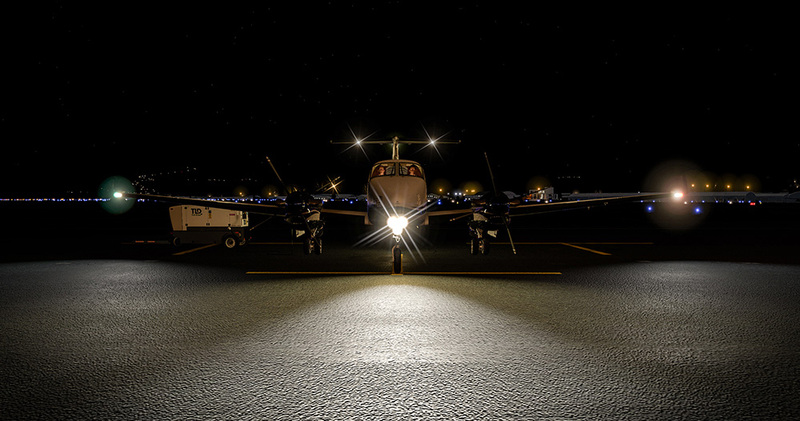 Cold&Dark, Before Engine Start, Before Taxi and Before Takeoff states are available. 2D Panels: The practicality is overwhelming. 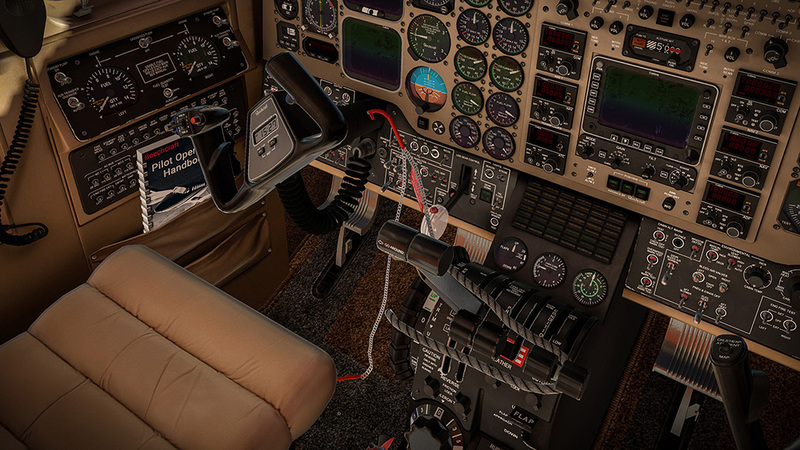 You can very comfortably manage different aircraft systems that are modeled in detail also in 3D, but it is so much easier, especially during busy flight phases. All windows are detachable and can be placed anywhere. 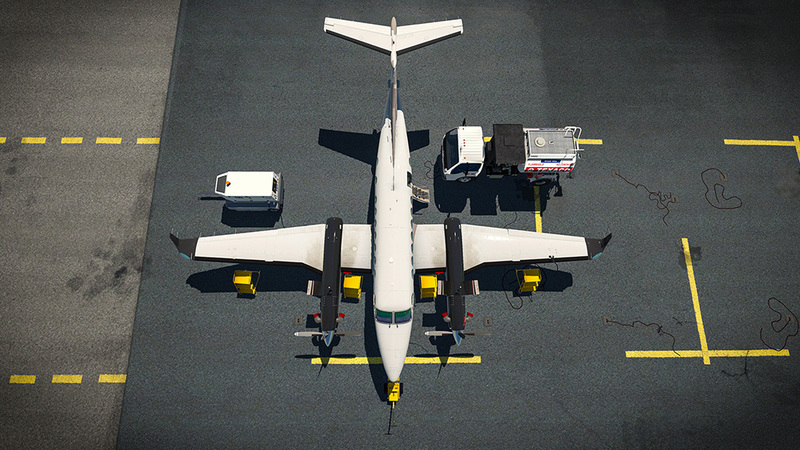 Ground Services: Manage your ground services quickly and easily. You can certainly go outside and touch and manipulate all too, if you don’t hurry. Weight & Balance: Tens of pages in the real Aircraft Manual are transformed to algorithms and graphics that permits you to play with your fuel and weights limits. Everything is very well graphically arranged. 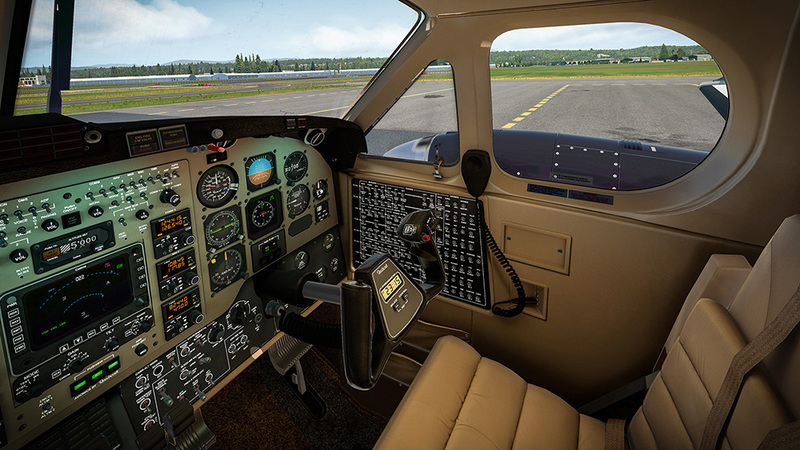 Settings: All is stretched to minimum option so that you don’t have to spend time going through settings rather than flying the aircraft. 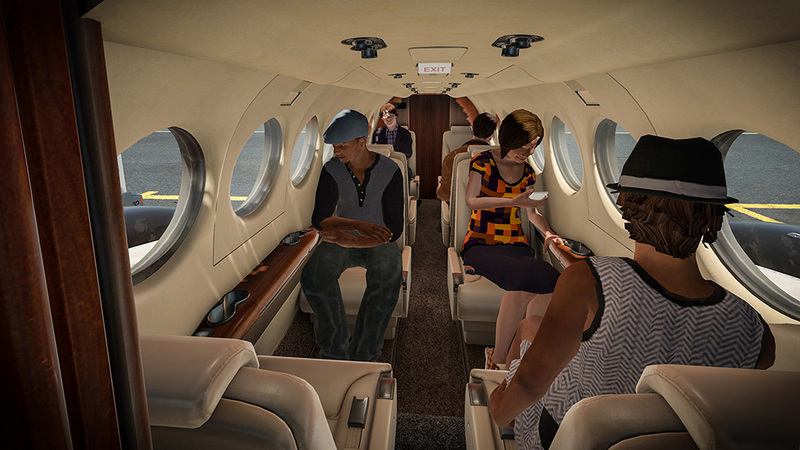 What we can, we are implementing directly in X-Plane. The Aircraft Handbook will appear in the right bottom corner. Sections: Aircraft Specs and Limits, Checklists, Performance. Automated Checklists: The Checklists can be set as fully automated with speech, hints and messages. You can look and learn and next time you can put the automation down a notch and try it for yourself. By the way the Speech System represents 768 separate audible sentences. 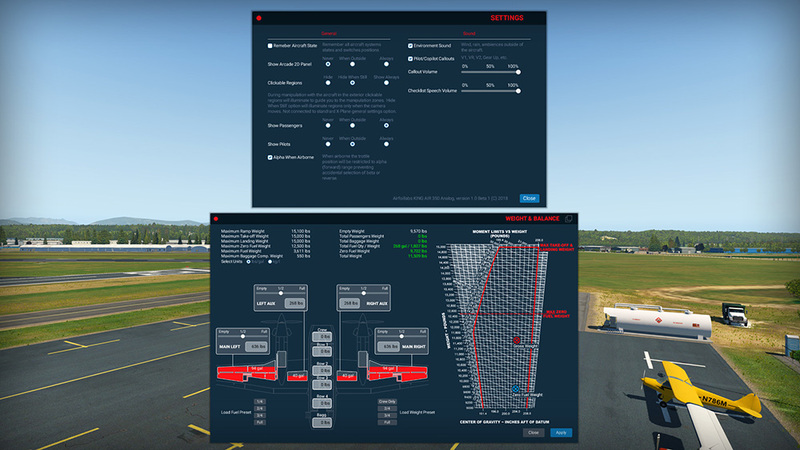 Performance - Hundreds of real world performance pages are transformed manually to programming language to calculate Takeoff and Landing speeds and distances. Walk feature - You can walk everywhere, inside and outside of the aircraft where collision zones are programmed. You can climb stairs and there is 1G force simulation. The walking interferes with X-plane terrain too. 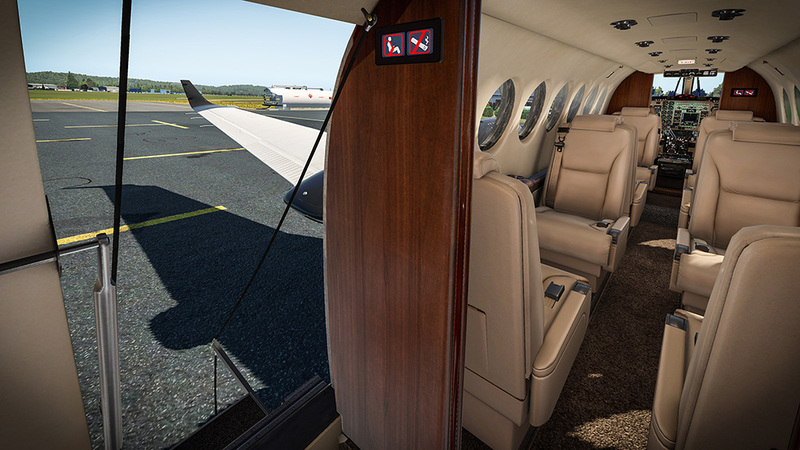 Extraordinary Ultra HD details both in interior and exterior. Every rivet, every sign, every screw, every light, every instrument inside and outside is modeled to the highest fidelity. And photorealistic engines. 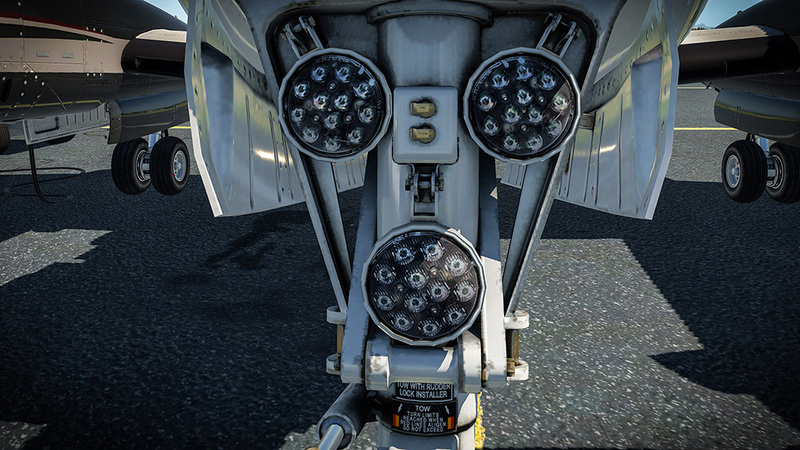 Ultra realistic cockpit details, glasses, dirt, scratches. Ice on wings, windows, rain effects, wipers and more. High Optimization Method - to save performance all details were designed in separate overlay objects to enhance 3D detail and economize on texture size. 18 amazing, hand painted Liveries with artistic touch. 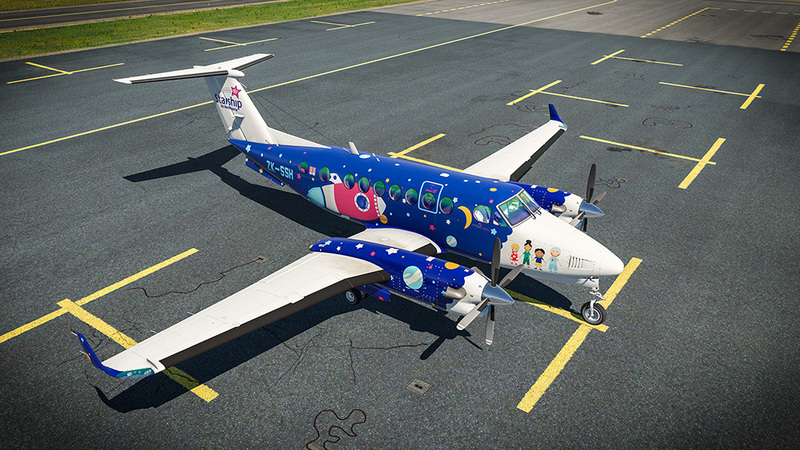 All liveries are based on real paint schemes. 924 sound events and snapshots in total. Real recording from 350 was used, too. The principle is that all you can touch and move is provided by manually and meticulously edited sound samples. Enhanced Multi Layered Engine Sound Design meets realism and complexity. 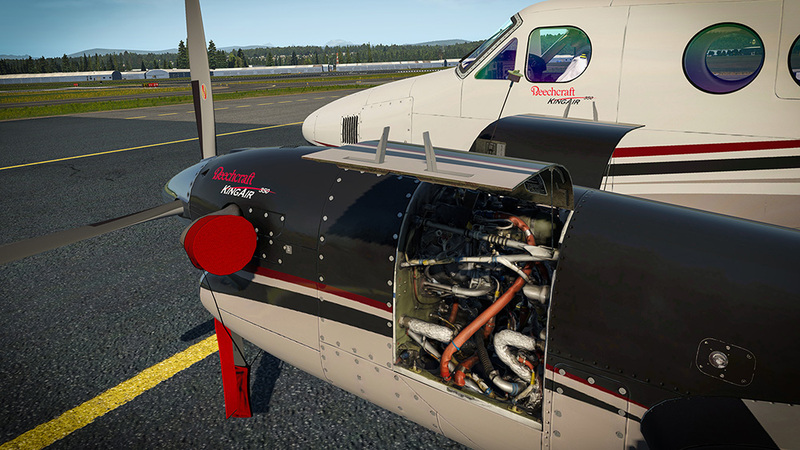 These details are taking into account: Location, Propeller, Propeller Pitch, PT-6 engine (no propeller) On, PT-6 windmilling, Starters, Igniters - all modeled separately to cover all real world situations. 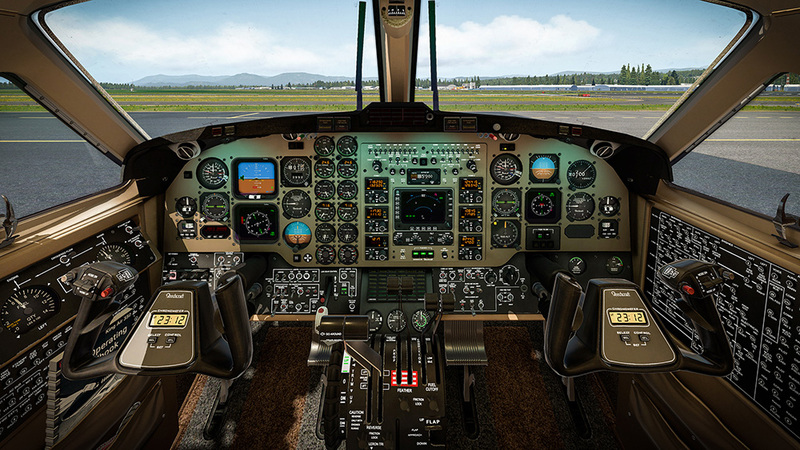 Realistic cockpit sounds are modeled to such details as Bus Ties Relays (electrically operated switches), Ticks in the audio system, electrical discharges during igniters, etc. Ground Movements, Tire rumble based on surface, Cockpit vibrations based on G-Forces, breaks squeaking, skidding, Impacts based on G-Forces. 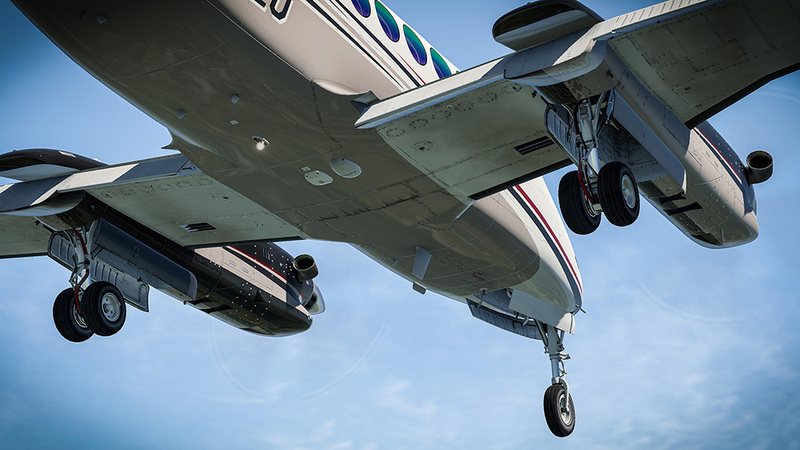 When manipulating with aircraft in the exterior everything is provided by a sound: caps, latches, remove before flight objects, doors, electrical towing, refueling etc. Pilot/Copilot Callouts indicating V speeds and other details during takeoff and landing phase. Electrical System: Custom made system for simulating complex electrical DC and AC behavior in details with electrically operated relays, load distribution per component, inverters, sensors and more. The load of the system influences even how bright the annunciators lights are. Simulated buses: Battery Bus, Center Bus, Dual Fed Bus, Left Gen Bus, Right Gen Bus, Tripple Fed Bus, Left AC Bus, Right AC Bus, Avionics buses 1, 2 and 3. 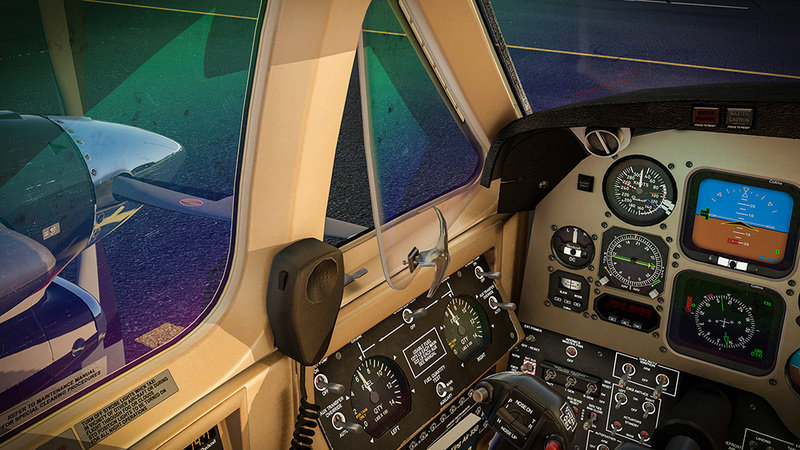 Lighting: All lights in Cockpit, Cabin and Exterior, described in the real aircraft manual are operational and connected to correct buses. Master Warning System And Annunciators Logic with dimming. 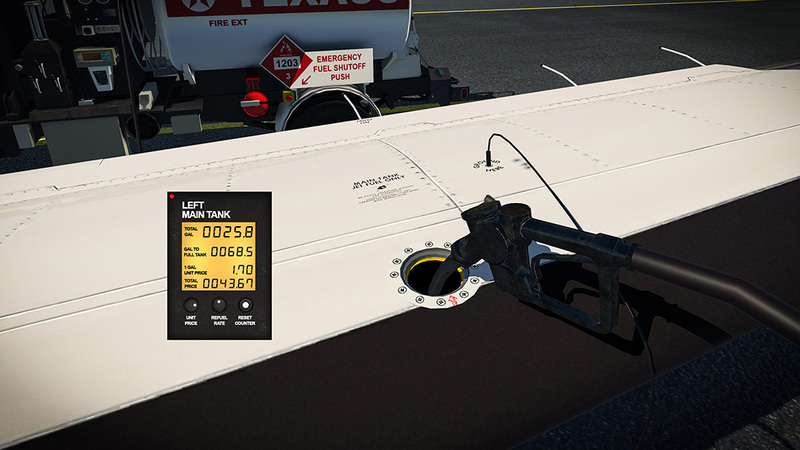 Fuel System: Realistic layout of the fuel cells with boost pumps, transfer pumps, crossfeed system, firewall fuel valves, vents and drains for manual Fuel Check in exterior preflight. 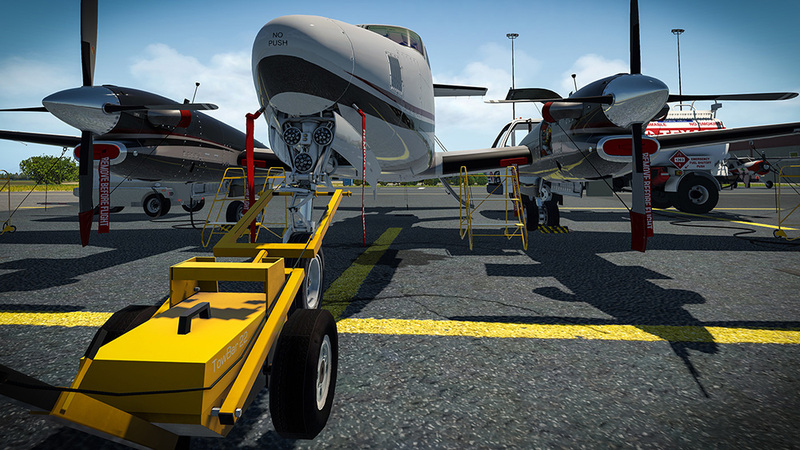 Auxiliary Power Unit simulation with engine start, realistic electrical behavior. Engine: Custom made simulation of Alpha, Beta(Ground Fine) and Reverse regimes. 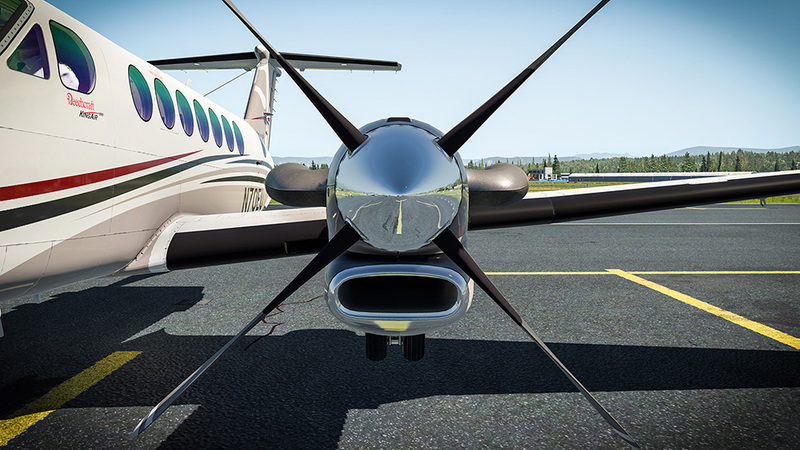 X-Plane Commands modified to match real behavior. Inertial separator simulation. Custom Feathering system. 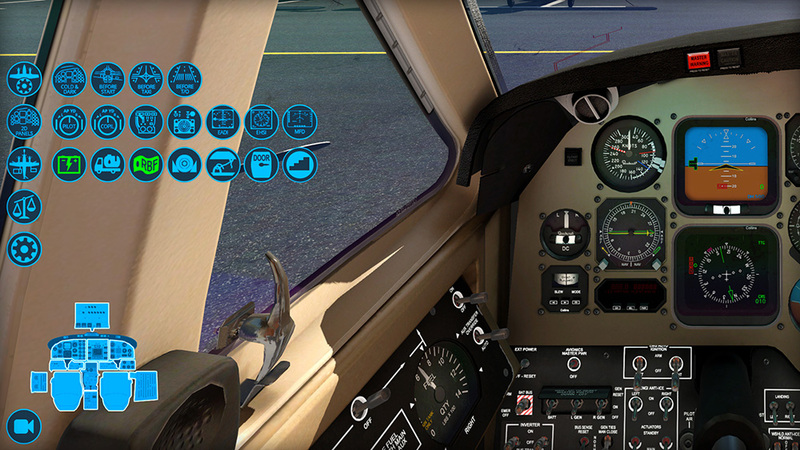 Custom Autofeather system and test logic based on real aircraft. Simulation of Primary Governor, Overspeed Governor, Fuel Topping Governor. Low Pitch Stop and Test simulation. 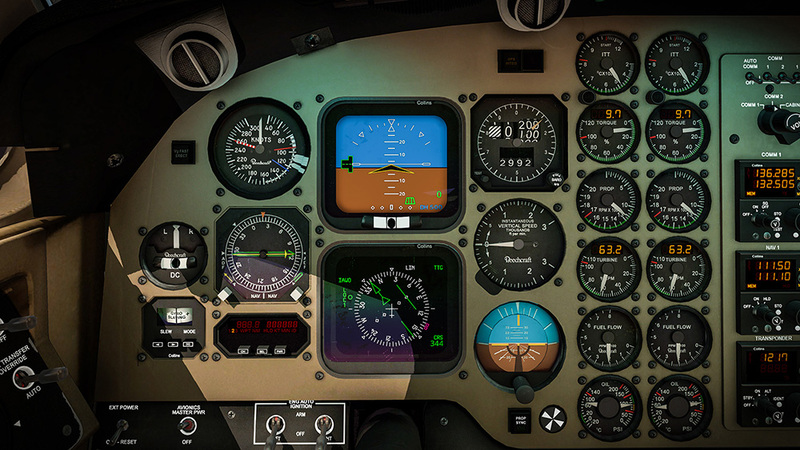 Rudder Boost logic and Pitch Trim system logic based on Manual. Fire Protection: Engine Fire System detection replica with FW Valves logic and Fire Extinguisher. Pneumatics: Custom logic matching the real system dependencies to environmental controls, pressurization vacuum system, gyros suction. Ice and Rain Protection: Engine Inlet Lip Heat, Inertial Separators, auto-ignition system, windshield anti-ice, wipers, propeller deice system, pitot heat, surface deice boots simulation. Pressurization: Cabin Pressure Control systems with testing logic simulated. 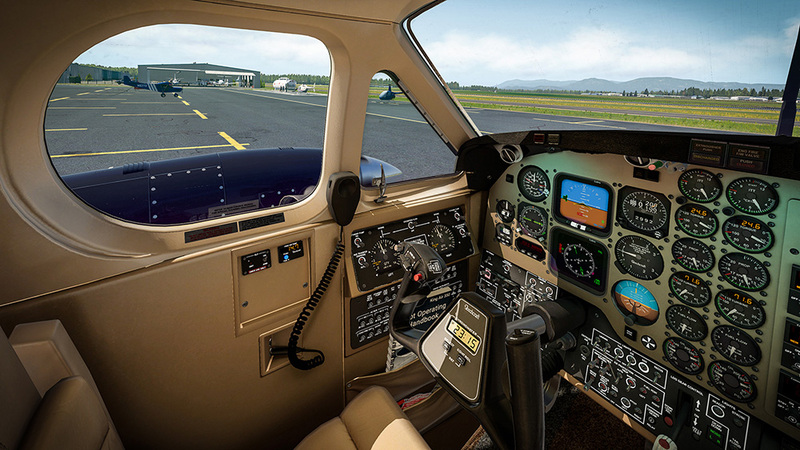 Avionics: all systems are modeled as close as possible to the real instruments. Radio instruments (COM 1, COM 2, NAV 1, NAV 2, ADF, Transponder) all modes available with memory function and simple testing sequence. Avionics power and gyro initial spin-up replica. 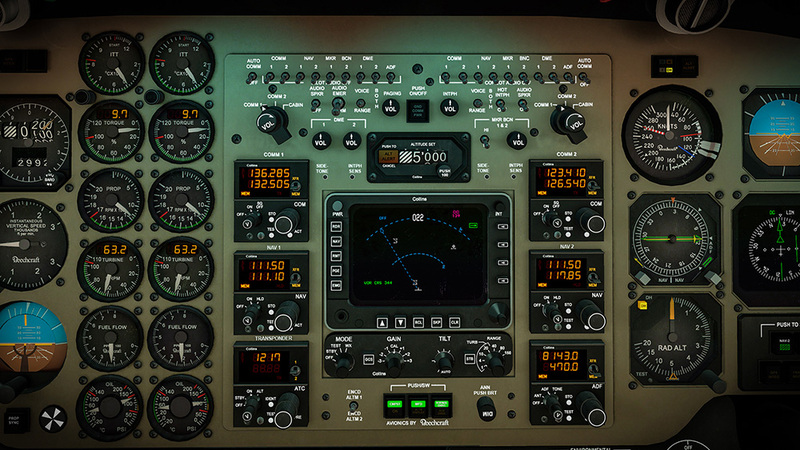 All digital displays graphics and logic based on real aircraft data. 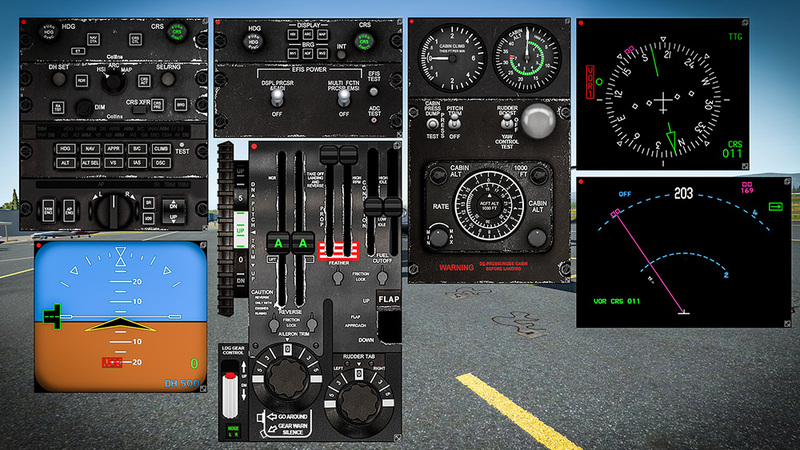 EADI (Primary Pilots Display), EHSI (Pilots HSI/Map), MFD (Main Map Display), EHSI Copilot. Weather radar simulation. 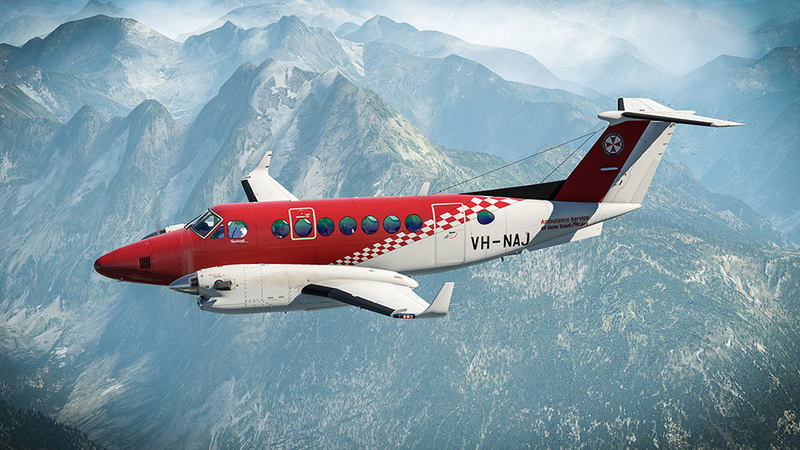 The provided FMS is X-Plane 11 FMS, therefore the aircraft uses standard navigation database integrated in X-Plane. 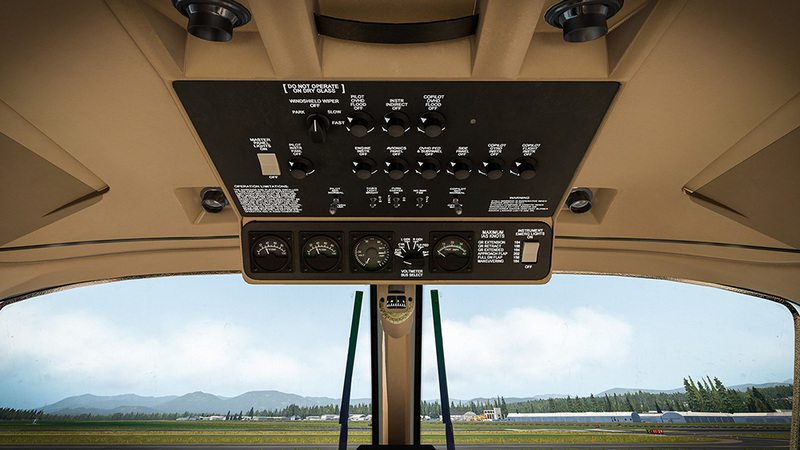 Autopilot Modes Logic and interconnections are custom made to match the real one. 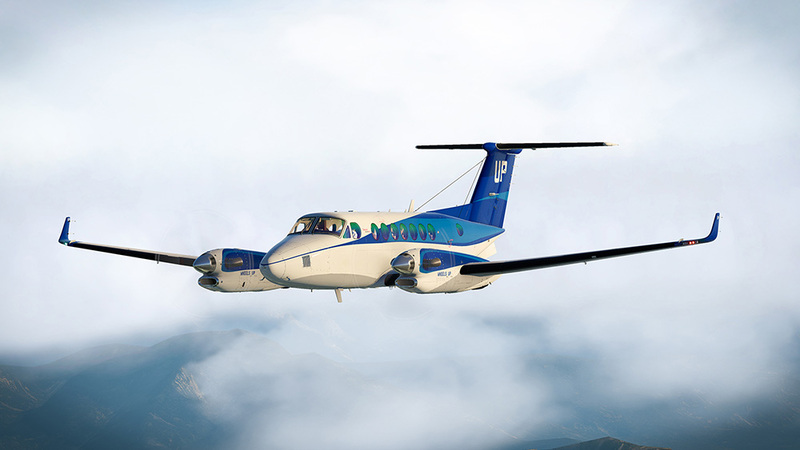 Aircraft performance is tuned to match speeds in real performance tables. 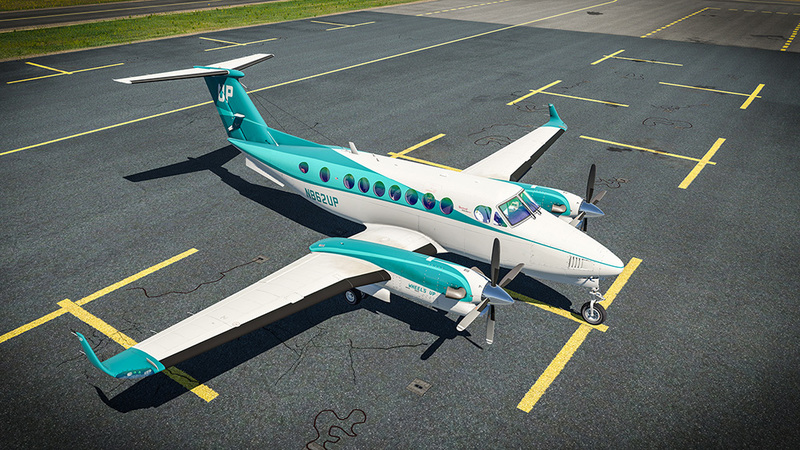 The product is based on our new technology XJet. 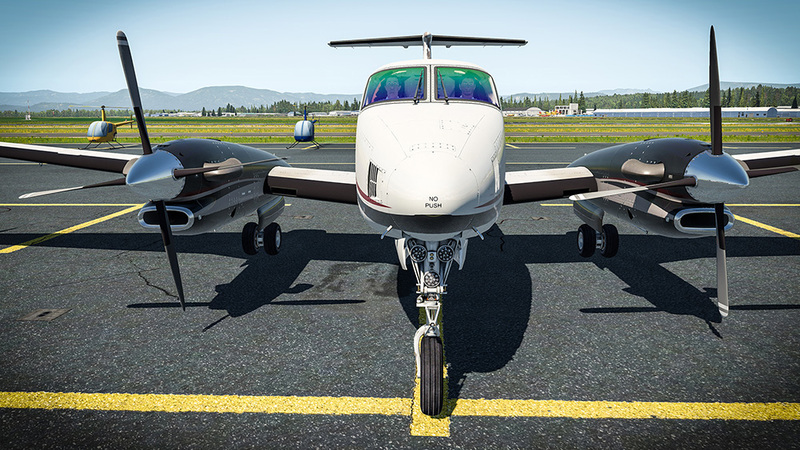 XJet is a new plugin system for X-Plane 11 that provides licensing, software distribution, automatic updates as well as full integration in X-Plane 11 via the newest X-Plane SDK. It works on Windows, Mac and Linux. 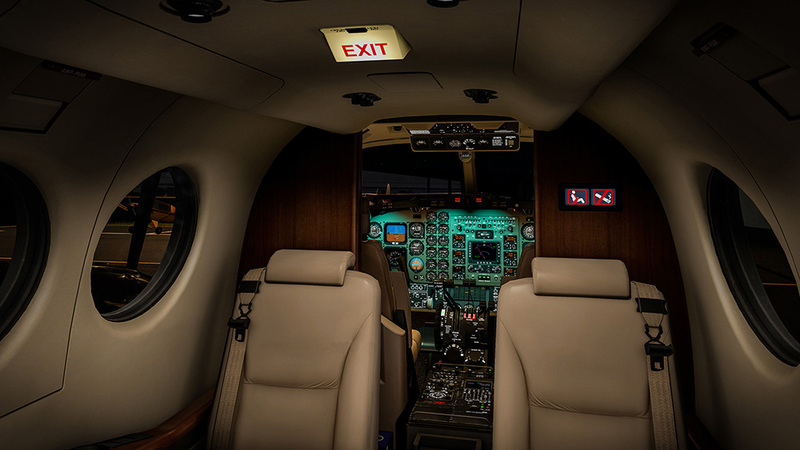 The cool think is that it integrates also Aircraft Systems Logic Tools enabling us for example to simulate realistically very complex electrical systems that X-Plane is not able to simulate. 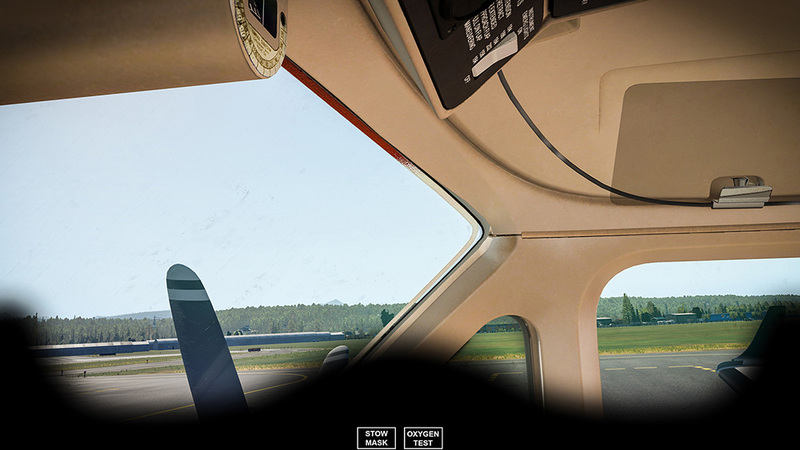 One of the very exciting features is also the Interactive Checklist System that is able to control the aircraft automatically with camera focusing and audio specs. 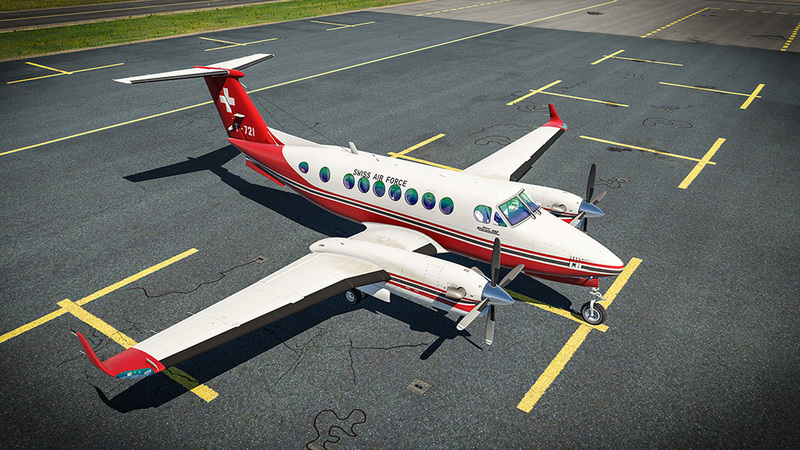 Based on our experience from previous development we have focused in every possible detail to make the aircraft as much “X-Plane 11 default” as possible, in a very positive sense. It is Very Easy To Use and very complex at the same time. 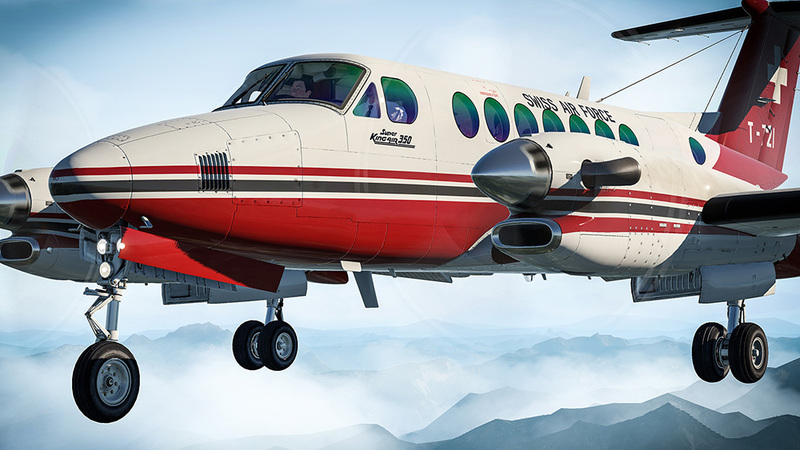 Both Gamers and Fanatic Flight Simmers will be satisfied. 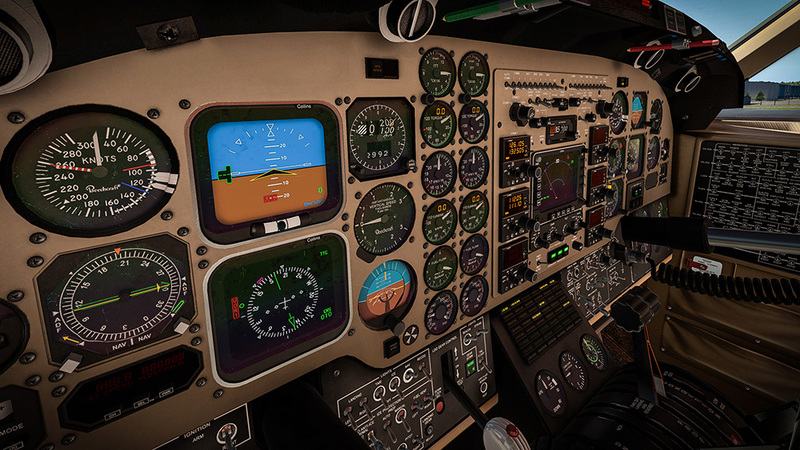 If you wish you can push one button and fly the aircraft and if you want to study hard you can immerse deeply into aircraft systems. Related links to "King Air 350"